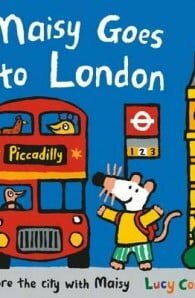 Explore London with this delightful children’s picture book from the multi-award-winning Lucy Cousins. 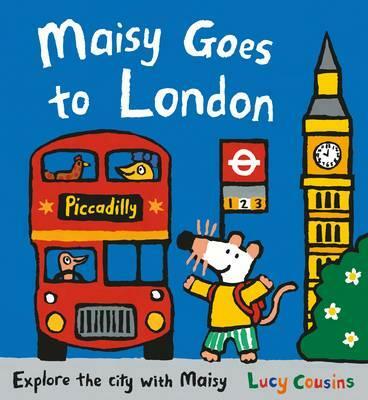 Maisy and her friends are visiting the big city – and there is so much to see! Big Ben, Piccadilly Circus, Buckingham Palace, and even the Globe Theatre – It’s very noisy in the city! Honk! Honk! Honk! What an exciting day! A wonderful first introduction to the city for any inquisitive child. It’s more fun with Maisy!